If you see me on I am Soley on TLKS. I am only Here because There are a handful of people who I miss dearly. and this is the only way my fenniky mind can keep up with remembering to reply. Not to be brash but if I don't know you already....I'm not replying. Also Deleting my old characters on tlks. If I do upload another character, I promise to make it heavily tied to The Lion King storylines and back stories. I won't be render much, Now that I can draw well I'd like to try and draw all and any images of my characters. However I will be doing more wallpapers, icons, signatures and graphics of that kind. 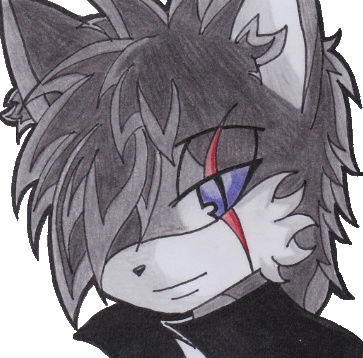 If you should need to find me (...because you know me....) I can be found at my DeviantART account or LioDen account. Hi everyone I've been forced to log in, idk if anyone remembers me, but that's not the point. I am here to warn you that some roleplayers on facebook are using bases and images and characters you are making here and posting them up on RP pages on facebook. 90% of them are not crediting. Refuse to credit or honestly admittedly don't care. Just though you guys should know.